Many people love to write. Writing is their hobby or a form of relaxation and they write about topics that range from the simple to the complex. The advancement of technology provides huge help for those who love to write and express their thoughts, opinions and so on. Through technology, people can know write online and blog what they think of or blog about something informative. In 2003, WordPress was introduced and to this date, this is the most used system in blogging in the World Wide Web. People utilize WordPress because it is free tool and it is an open source tool as well. You can manage the blog content here based on the simple platform of MySQL and PHP. Some of the best features of WordPress are that it has built in template and plug-in system. WordPress users can change the theme of their blog site anytime them want without losing its content. Aside from plug-ins and themes, WordPress also features widgets. These are the small modules offering the users the popular drag-and-drop tool or sidebar content implementation and placement of several extended abilities of plug-ins. 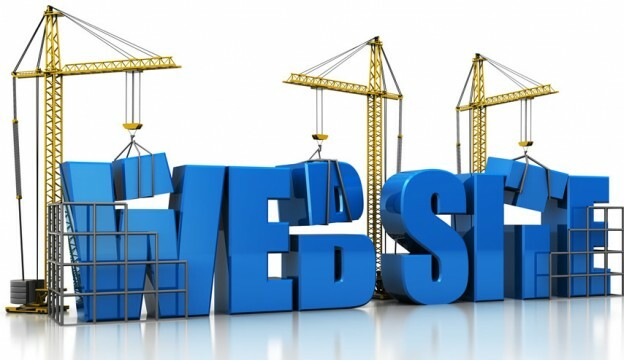 The widgets permit the developers of WordPress in adding more functionality to their websites. Some of the best WordPress widgets are commonly seen in most visited and read blog site. If you are trying to start a blog site with WordPress, you may want to know the widgets that will give enhance feature and usability for your blogging site. This widget, the Feedburner Circulation WordPress, will make it possible for you to display the number of your subscribers. You can see this at the top right corner of your blog site. Through this, you can have a count of the people subscribing to you. You can use this widget as a tool in improving your content. 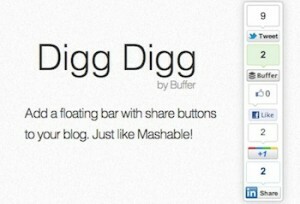 Digg Digg Social Sharing is a widget for WordPress in which you can utilize and harness the power of social networking in your blog site. There will be an icon for this and they are usually situated in place that are easy to see and user. For readers, simply clicking the social networking icons will prompt it that your content will be posted to the newsfeed of their social networking site homepage and more and more people will be able to see and read your articles/blogs. The SEO Smart Links are widgets usable for people who are doing inter-linkage of the articles they have posted in their blog site. Article linking is recommended and one of the best ways of building ‘Page Rank’ all over your blog site. Another benefit of using SEO Smart Links is that you are making your other blogs or articles accessible and available to your readers in that webpage in which that article is inter-related. 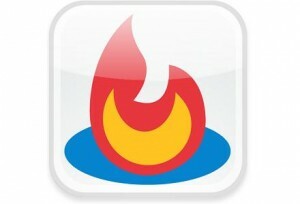 This widget will do inter-linking of the keywords to other articles. If you are into blogging (writing and reading), you probably see the link/button ‘Older Posts’ and/or ‘Newer Posts’. They are still useful; however, there are modern and innovative ways of navigating throughout your blog site and this is with the use of WP-PaveNavi. This widget will allow you to attain the page buttons for your readers/users in which they can go directly to any page they desire to see. Style and design-wise, this widget is way cooler than the plain links. The Thank Me Later widget is another great widget to have in your WordPress-based blog site. This widget will work by sending an email to every first-time visitors to your blog site. It is possible for you to write up or create the email in order to remind your visitors about your RSS feed or write email about inviting them to connect with you again personally. 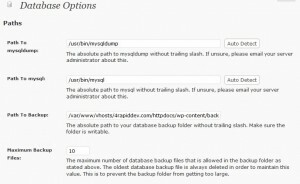 The WP-DBManager widget provides amazing tool in backing up your blog site. It essentially has few yet significant functions especially in sending an email to you containing the whole WordPress database on a daily basis. This is a great back up when something terrible happen to your blog site. 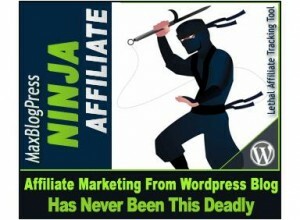 The MaxBlog Press Affiliate Ninja widget enormously cuts down the amount of time it will take to promote the affiliate products all over your blog site. Some of it works is to converts keywords that you will identify, do tracking of the clicks and many more. There is no need for you to keep pursuing your affiliate links especially when they are stored up in your dashboard because this widget will be the one to do the job for you. 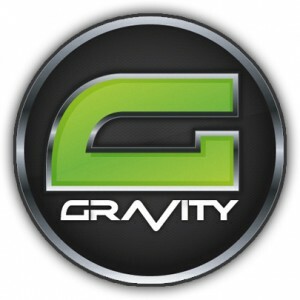 The Gravity Forms widget is the best widget you can use for the forms. This one can create posts, permits uploading of images and media, permission of the conditional logic and many more. 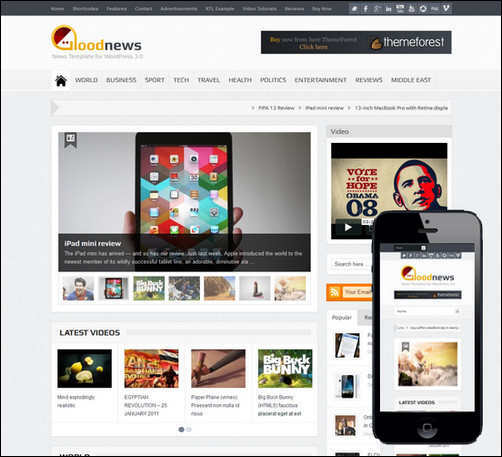 You can say that this widget is like an all-in-one form for WordPress based blog sites. 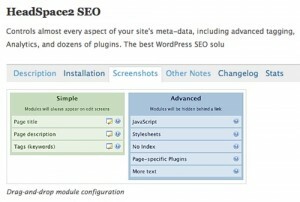 The HeadSpace: WordPress SEO Made Simple widget provides the user with the features that every users need in driving the ranking of their blog site to the top of most Search Engines. There are lots of people who are spending too much time functioning and engaging on SEO and there is little time in writing excellent content for it. This widget will help users by putting back the focus to its ideal place because it will take care of the entire SEO works that the blog sites need. The W3 Total Cache is one of the best widget for WordPress based blog sites. 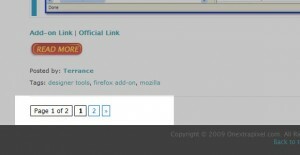 First and foremost, this widget makes it possible for your webpages to load faster. Second, this widget stores the static versions of your blog site and it will just need less processing from your CPU than the use of WordPress by itself.